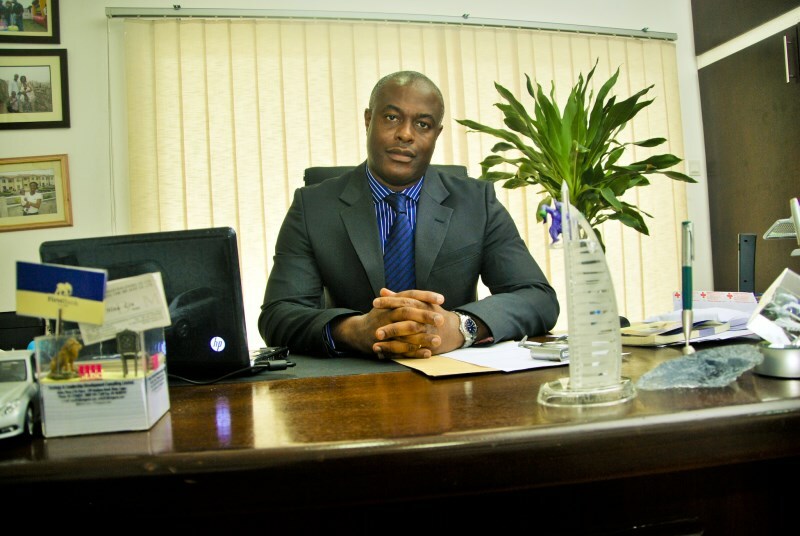 Kelechi Mbagwu ‘s company CMB targets affordable housing for the Nigerian populace. His mission is to see more people start having faith in acquiring their own home, as opposed to renting only then will he have achieve his vision which is to create an affordable Utopia with every of his projects. Kelechi Mbagwu believes that everyone should have the opportunity to live in a sanitary and safe community. He continually encourages real estate companies and government officials to take action that will promote the development of affordable housing. While it’s good to focus on opportunities that will reap profit, Kelechi Mbagwu adamantly stresses a more concerted effort towards making housing accessible to every Nigerian. Kelechi Mbagwu believes that everyone, regardless of who they are, should have the chance to own a home as far as they are employed. As a real estate professional, Kelechi has been proactive about raising awareness of the need for more affordable housing. The government has a huge part to play by making the factors easily accessible to developers which will in turn reduce building cost Kelechi Mbagwu understands the local real estate industry and understands how complicated and often convoluted it is. Kelechi Mbagwu is passionate about his community, and it is his firm belief that by helping struggling populations receive better housing opportunities, he is able to help strengthen economic development. Kelechi Mbagwu cares about the health and well-being of his fellow Nigerians, and has invested a good amount of time and money into advocating for more affordable housing.